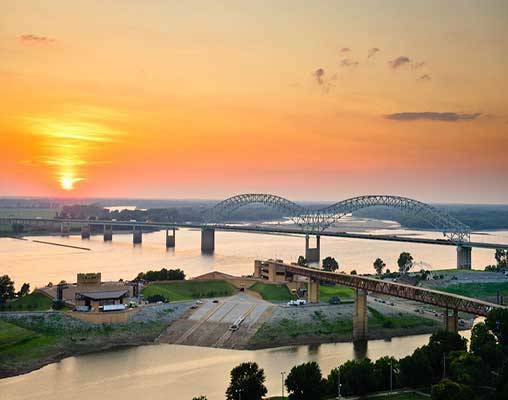 From the grandiose buildings of the city of Chicago and Los Angeles to the deep history of New Orleans and Memphis, this thoughtfully planned adventure gives travelers a unique look at some of the country's most well-known cities. 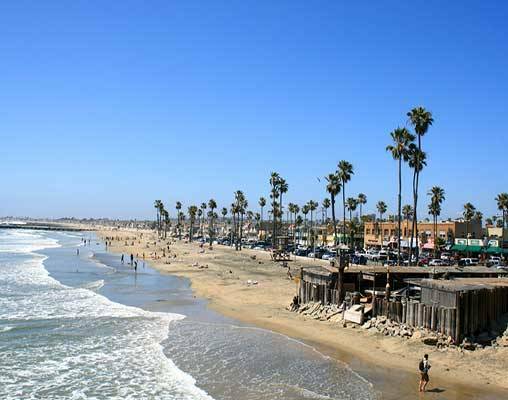 The trip is spread over the course of 11 days and 10 nights, with two days in each city - Chicago, Memphis, New Orleans and Los Angeles - for individual sightseeing and for exciting, package-provided tours. Three of the 10 overnights are spent aboard Amtrak's comfortable passenger trains, while the remaining seven nights are spread between hotels across the country. 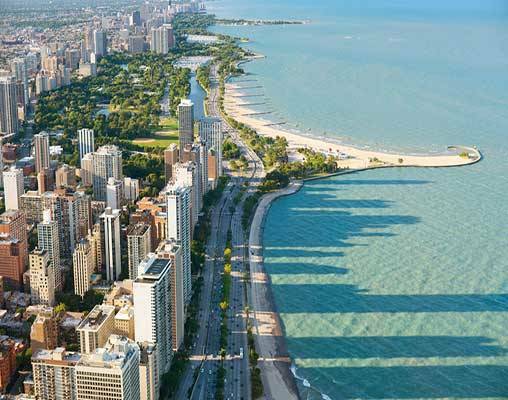 Travelers begin this 11-day excursion by traveling to Chicago using their preferred method. The day concludes with an overnight in the city. 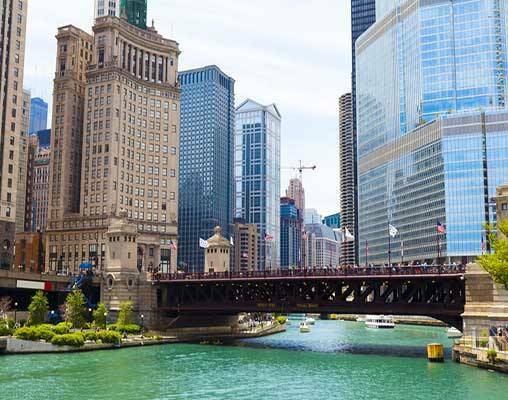 Get an in-depth look at the city of Chicago on your second day in town, thanks to the Chicago Grand Half-day Tour. Cruise down Outer Drive, through President Obama's old neighborhood and through the heart of the city to see some of the most-visited sites. Adler Planetarium, the Art Institute, the Wrigley Building, Wrigley Field, Symphony Hall and other famous landmarks make up just some of the stops. Board the City of New Orleans at Chicago's Union Station for your overnight train to Memphis at 8 p.m. The third day of this Chicago-to-Los Angeles journey begins at approximately 6:30 a.m. with arrival in Memphis, Tennessee. This day is entirely open for independent exploration, and this gives guests the perfect opportunity to check out world-renowned Beale Street, which is known for its history, culture, and, of course, delicious barbecue. Overnight Memphis. Using the Memphis Music Attractions Pass, travelers get an inside look at some of the most significant musical sites in Memphis. Tour Sun Studios, which is known as the birthplace of rock 'n' roll, the Stax Museum of American Soul Music and the Rock 'n' Soul Museum. The piece de resistance of the tour is a visit to Graceland. Overnight Memphis. 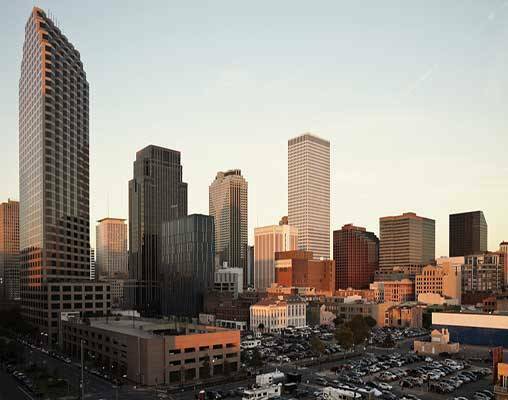 Board the City of New Orleans at 6.50 a.m and spend the day enjoying the scenery of the South. The train arrives in The Big Easy around 3:30 p.m. and travelers have the rest of the day to listen to jazz music, taste traditional Cajun food and explore the city. Overnight New Orleans. 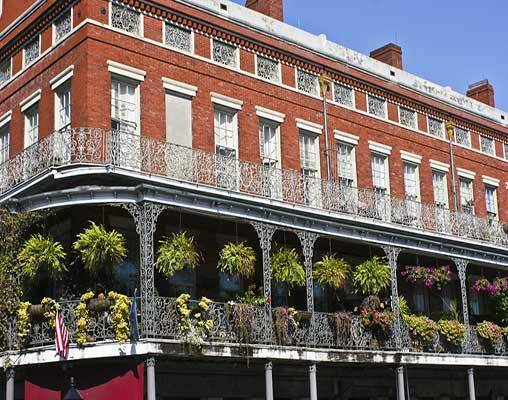 Visit Jackson Square, the Arts District and over 15 other popular sites aboard a double-decker bus on the sixth day of this cross-country experience. The Hop-on Hop-off Tour in New Orleans allows passengers to spend as much or as little time as they desire at the destinations; however, a continuous 2-hour tour is also an option. Overnight New Orleans. Aboard the Sunset Limited, travelers get a view of the southernmost part of the United States while en route to Los Angeles. The train departs at 9 a.m., and scenery along the way includes Bayou country, the Mexican border and even deserts and mountain ranges. The Sunset Limited's Sightseer Lounge Car provides the best view of the colorful landscape. Overnight train. Arrival in Los Angeles is scheduled for 5:35 a.m. If your room is available, guests are free to check into their hotel at this point or to start their exploration. 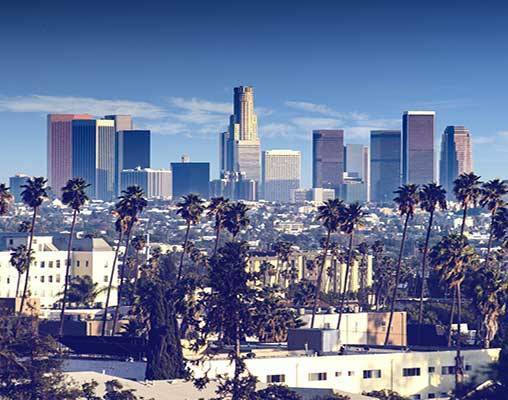 Some of the most popular sites in the Los Angeles region include the Hollywood Walk of Fame, Rodeo Drive, Griffith Observatory, Six Flags and numerous museums. Overnight Los Angeles. A trip to Universal Studios adds an exciting element to the last day of organized activity. At Universal Studios Hollywood, there are rides such as Transformers, Jurassic Park and The Simpsons that appeal to adventure-seekers, as well as numerous 3-D and 4-D movie experiences, set tours and shows. Overnight Los Angeles. Your vacation concludes this morning. Hotels included are Palmer House Hilton, Chicago, Holiday Inn Select Memphis Downtown, Memphis, Hotel Monteleone, New Orleans and Millennium Biltmore, Los Angeles. 23rd April 2019 $2,345 Please call for availability. 25th April 2019 $2,345 Please call for availability. 28th April 2019 $2,345 Please call for availability. 30th April 2019 $2,345 Please call for availability. 23rd April 2019 $2,775 Please call for availability. 25th April 2019 $2,775 Please call for availability. 28th April 2019 $2,775 Please call for availability. 30th April 2019 $2,775 Please call for availability. 23rd April 2019 $3,400 Please call for availability. 25th April 2019 $3,400 Please call for availability. 28th April 2019 $3,400 Please call for availability. 30th April 2019 $3,400 Please call for availability. Enter your details below if you would like to be notified when 2020 dates and prices are available for Chicago, Memphis, New Orleans & Los Angeles by Rail. Prices are correct at the time of this web page going live; however are subject to confirmation at time of booking. Prices are land-only, per person based on double occupancy.